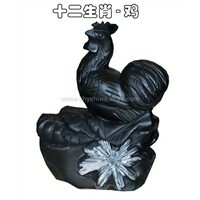 3D Images, Corundum, Home Accessories, Semi Precious Stones, Garden Rooms, Step Stone, beaded bracelets, Green Diamond, 3D Software, Engraved Laser, Lasers Engraving, laser engraving machines, Laser engrave machine, laser engraver machines, Laser Glass, synthetic diamond, Crystal Key, Glasses Holder, Custom Sticker, Laser Glass Engraving | More..
Jining Bafan Mining Machinery Co., Ltd. 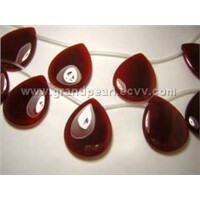 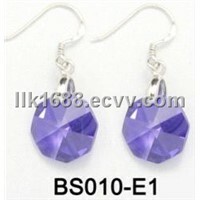 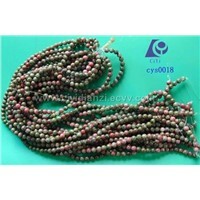 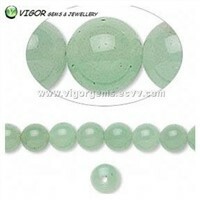 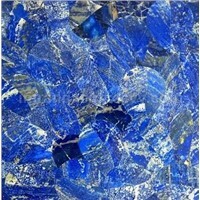 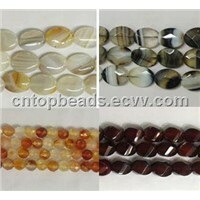 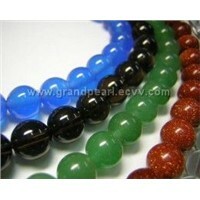 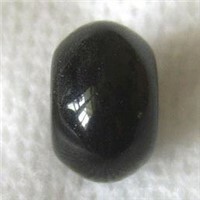 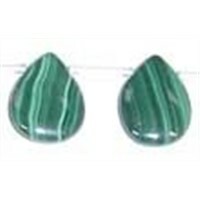 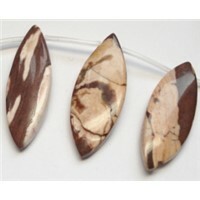 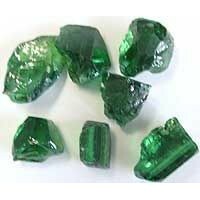 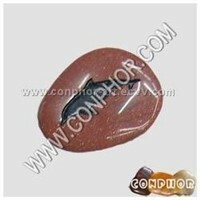 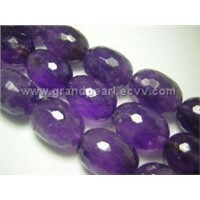 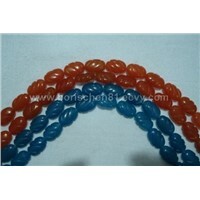 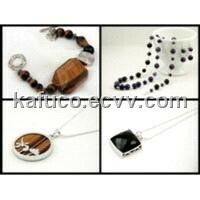 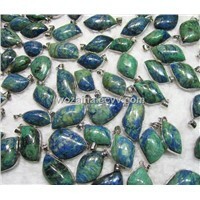 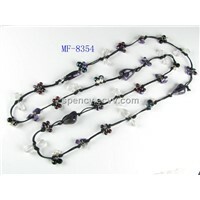 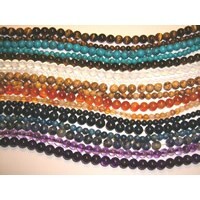 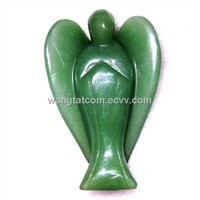 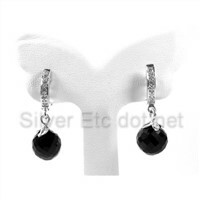 Product Brief: Natural gemstone beads,high quality and low cost!!!! 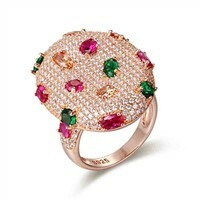 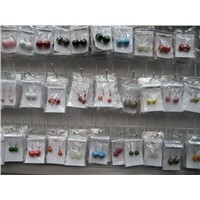 Grand Pearl Jewelry Co., Ltd. 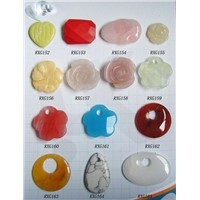 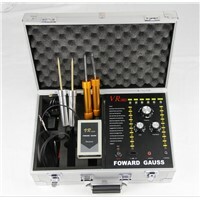 Product Brief: high quality with low price, welcome the costomers to contact us! 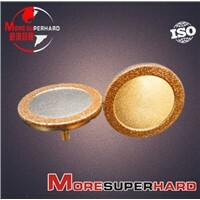 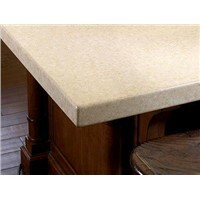 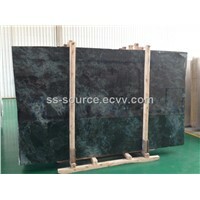 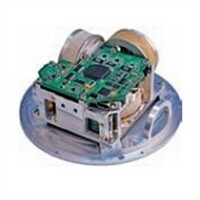 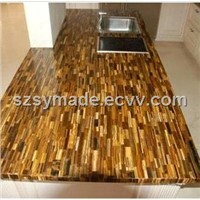 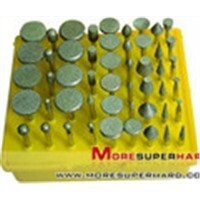 Xiamen Source Industry Co., Ltd.
Want the latest & hottest Products Info. 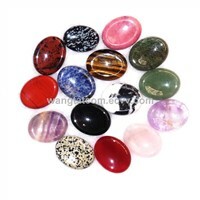 for "precious stones"?